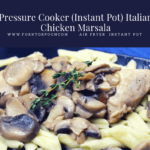 Here is a great recipe, which is a twist on a classic Italian dish, last year, I used the stove/oven to make this chicken dish, and my kids loved it so, I decided to try it in the Instant Pot. 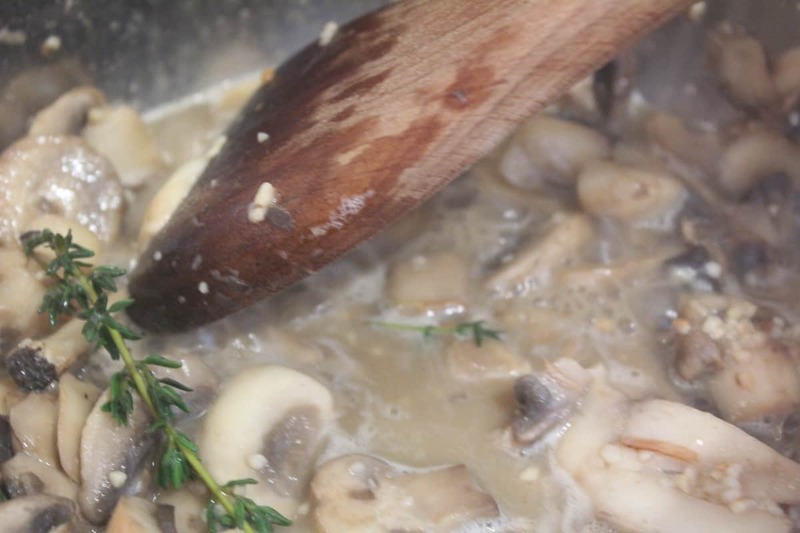 The sauce adds a great flavor to the chicken; this makes a complete dinner. 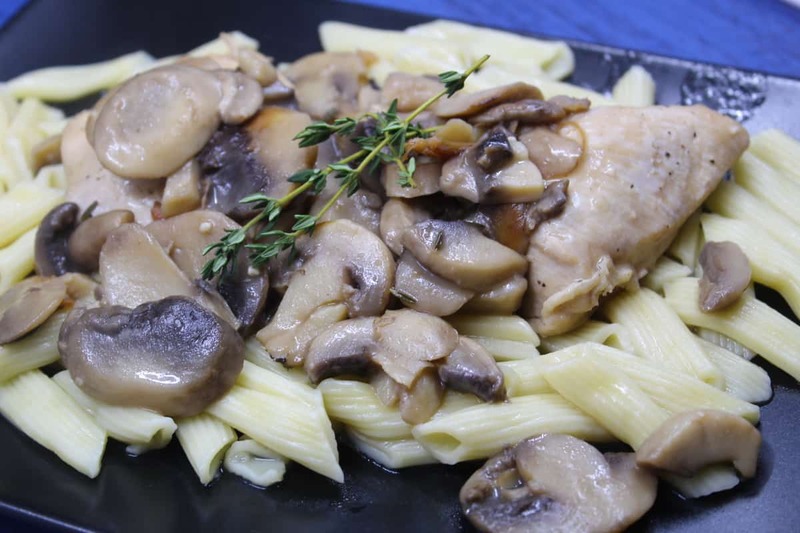 My kids love it because it reminds them of Olive Garden’s chicken marsala, but only better, because they can have it at home. 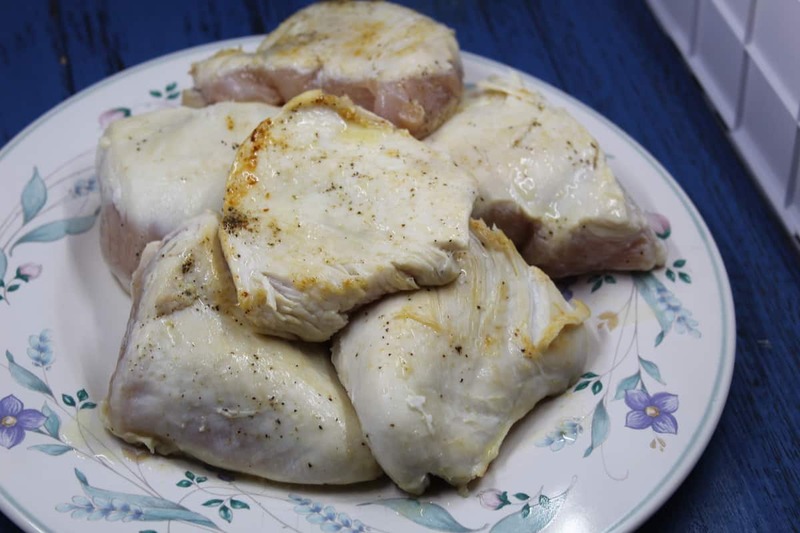 This chicken is moist, flavorful and has a great texture as well. My entire family ate it, and it can be made ahead of time, just cover it with aluminum foil and keep it in the refrigerator, until ready to eat. 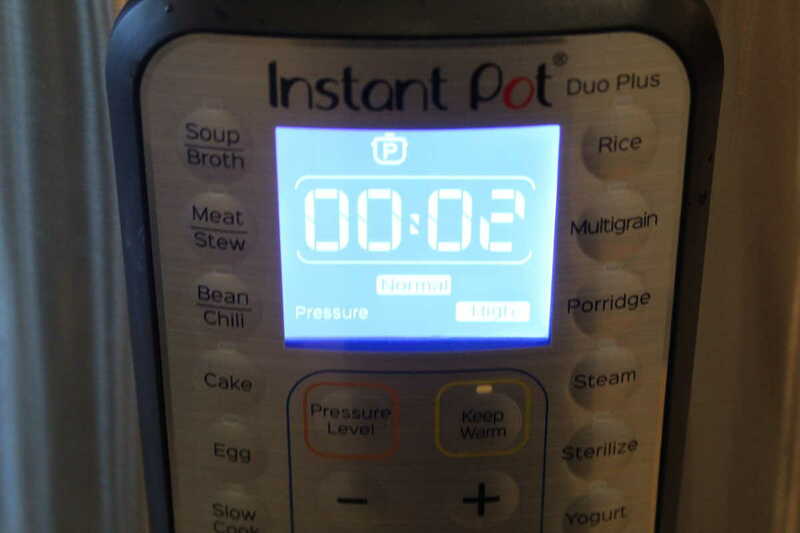 I purchased my first Instant Pot last April, and then I purchased another Instant Pot in December, and yet, I just ordered another one this week. It has quickly become one of our favorite kitchen appliances, and it replaced my oven, microwave, and burners. The other day, I was dusting my oven, and I was thinking, when was the last time, I used this? 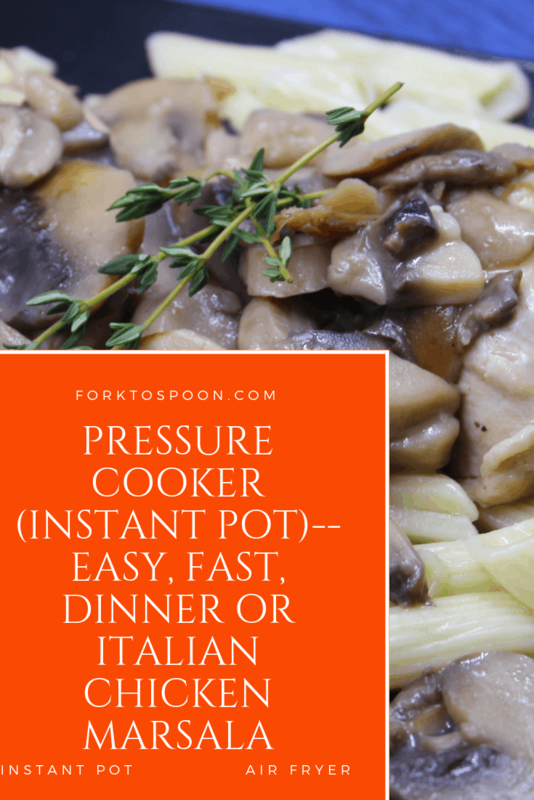 The Pressure Cooker (Instant Pot) will save you tons and tons on money, by eliminating your work in the kitchen and the need for eating out And, it saves you a ton of time, because it doesn’t require you to wait for the oven to preheat, and the dishes quickly cook, compared to the oven. 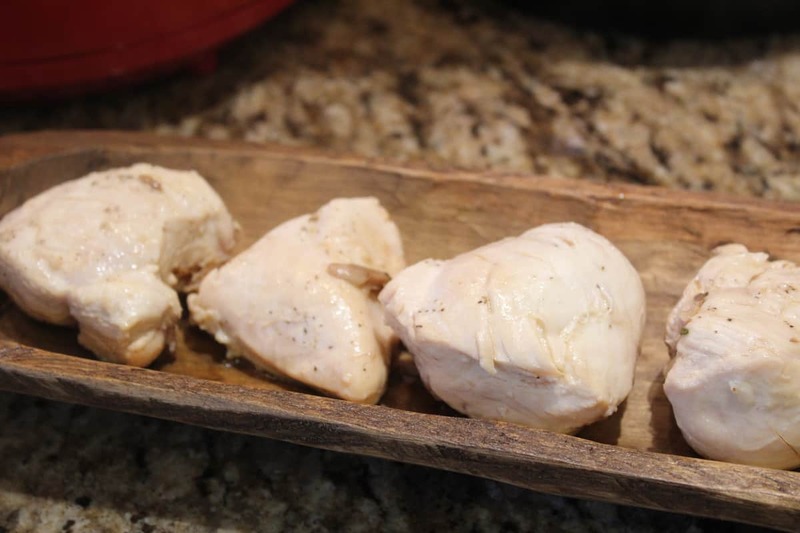 Most chicken dishes can be rubbed and then set into the refrigerator ahead of time. So, when you come home from work/errands/kids, etc., you can just place it in the Instant Pot and spray it with olive oil spray and cover. 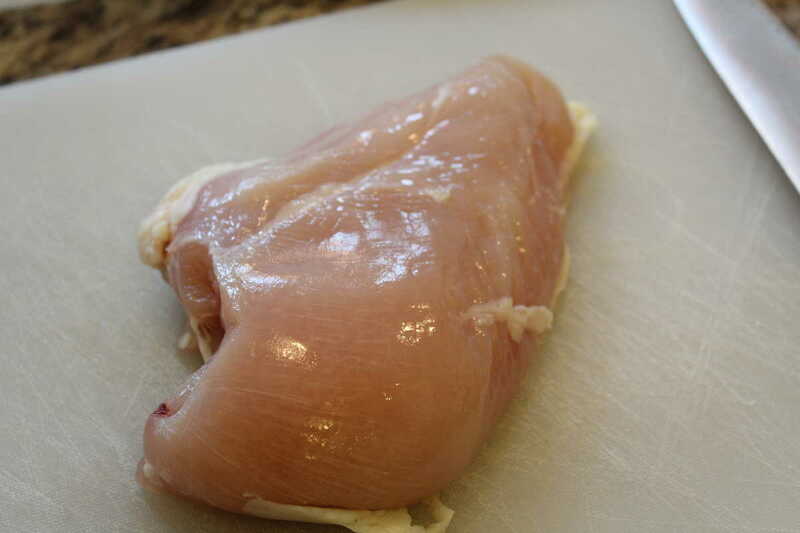 Start by pulling the chicken out of the package and set it on a cutting board. 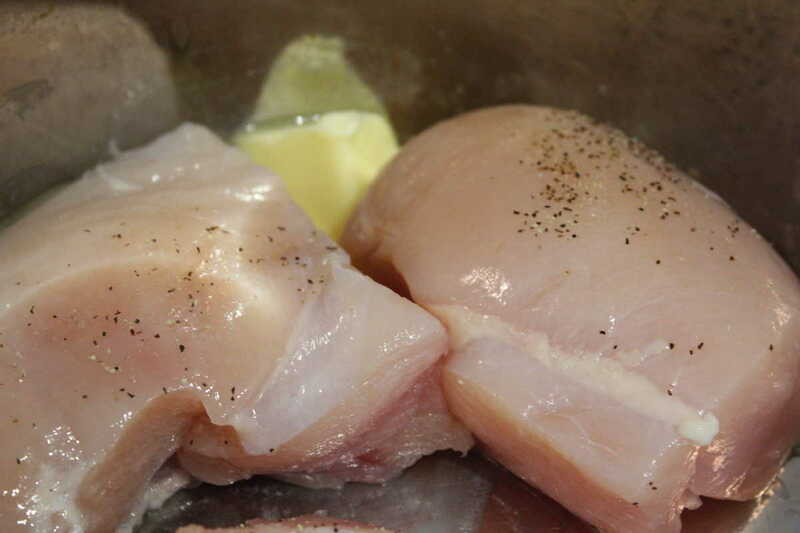 Clean the chicken by removing most of the white stuff (fat) off the chicken. After you clean the chicken, season with the salt & pepper. 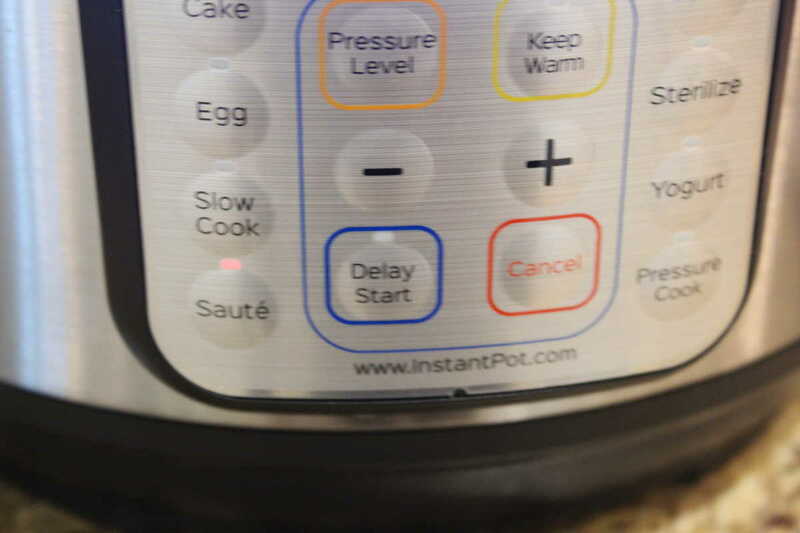 Then add the butter to the Instant Pot. 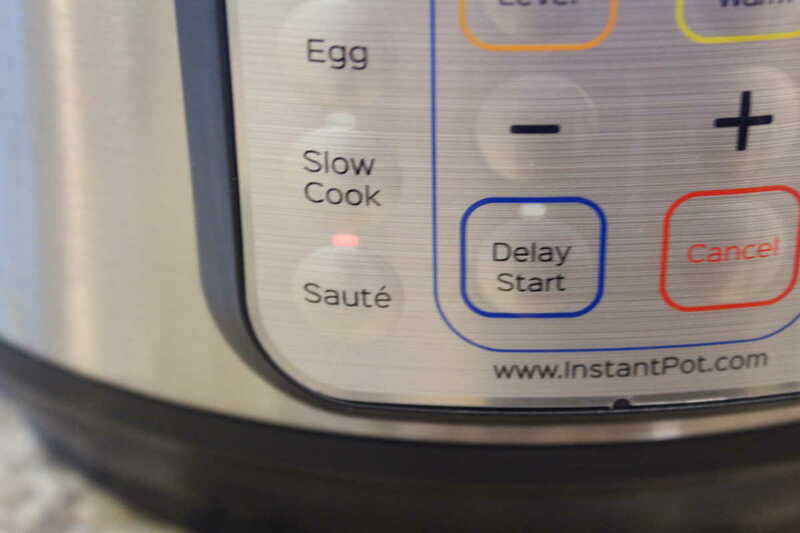 Press the saute’ button, let the butter melt for a few seconds. 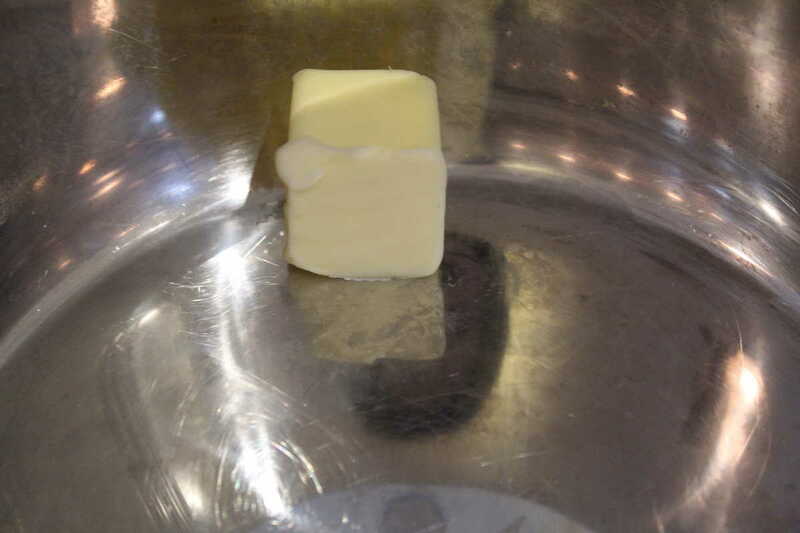 Watch as the butter melts. Add your chicken and brown it on both sides, about 3 minutes on each side. Flip the chicken, to brown it on both sides and then remove the chicken. 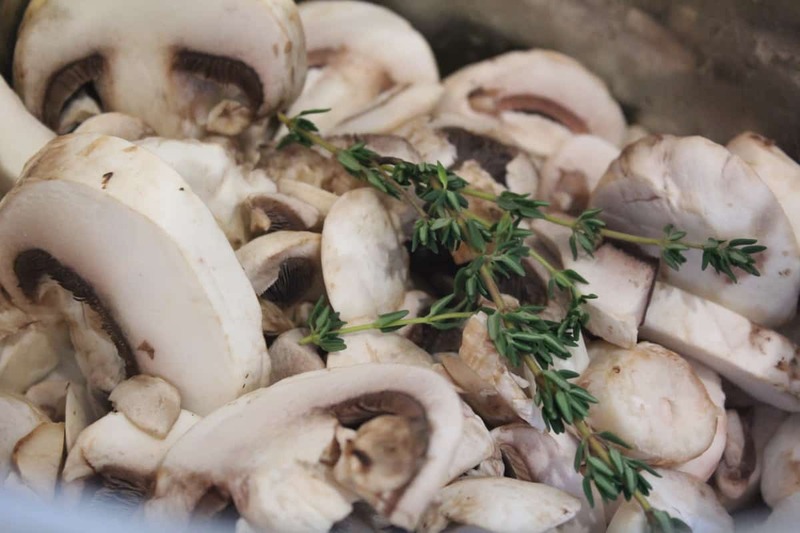 Then add the mushrooms and thyme to the Instant Pot. 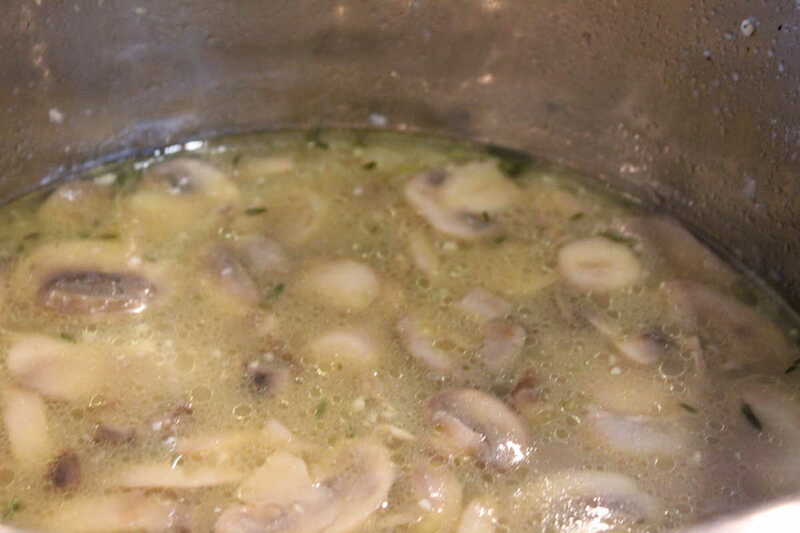 Continue to saute’ until the vegetables are softened. 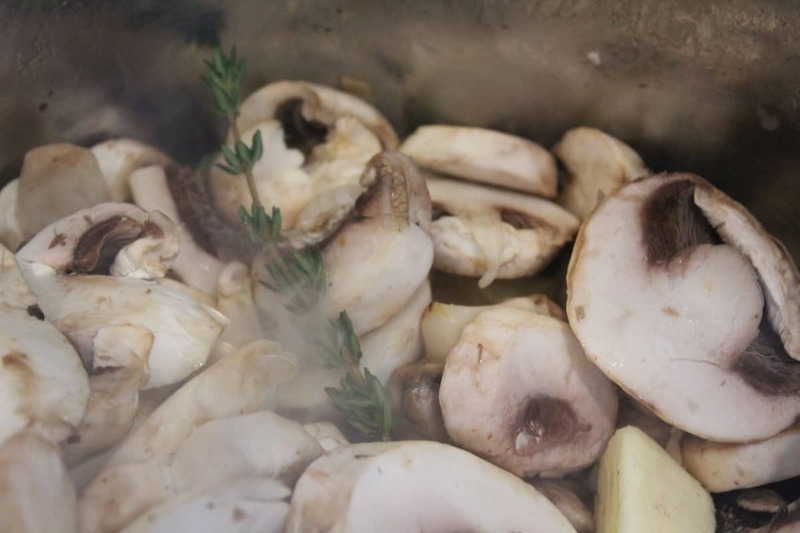 Saute’ vegetables, add in the marsala wine and chicken broth. Add the flour and mix it in. 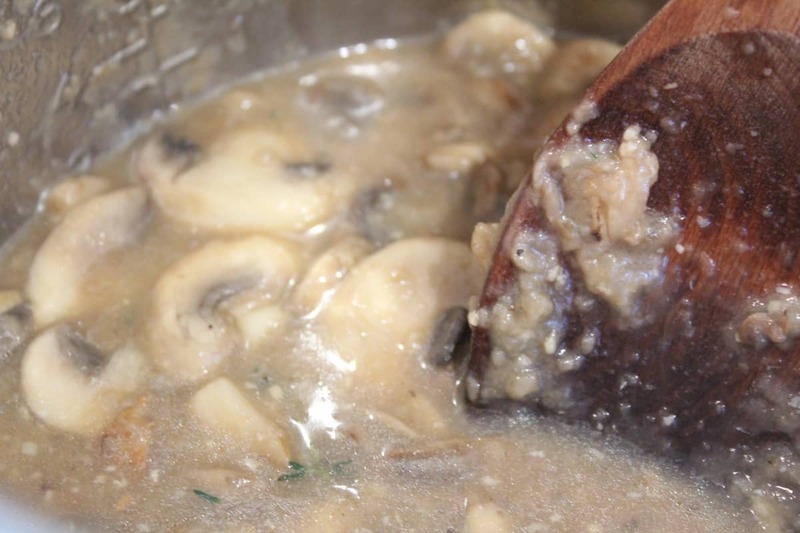 The flour helps to thicken the sauce. Mix. Combing all of the flavors. Set the high pressure for 2 minutes. 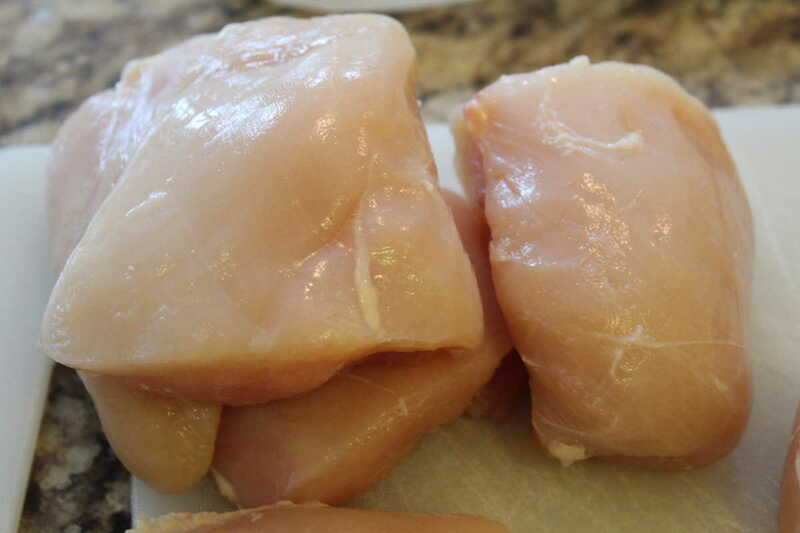 After a quick release, remove your chicken, while your sauce thickens. Continue to saute’ the sauce, until it thickens. Enjoy over a plate of pasta or rice. 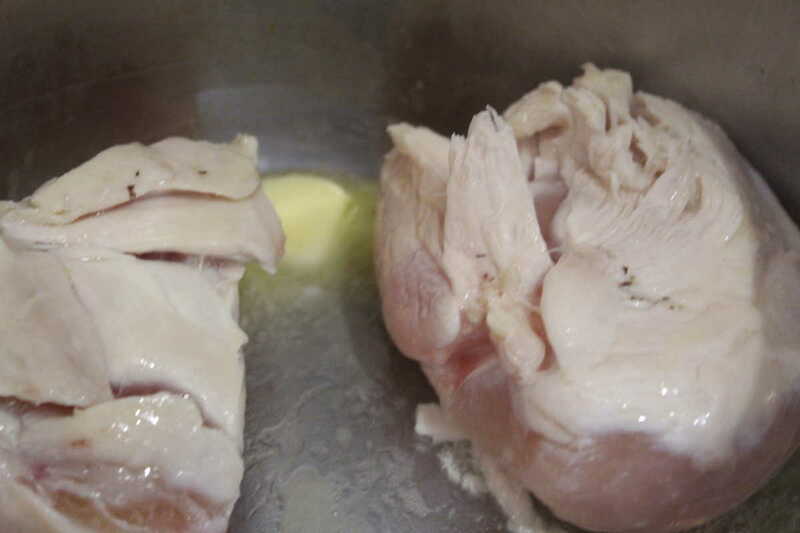 Start by cleaning the chicken, trim all the visible fat off. 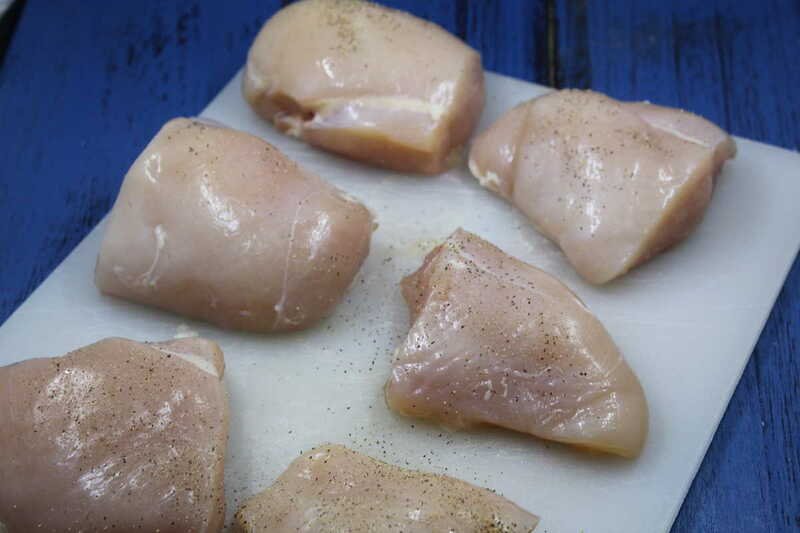 Season your chicken on both sides with salt & pepper. 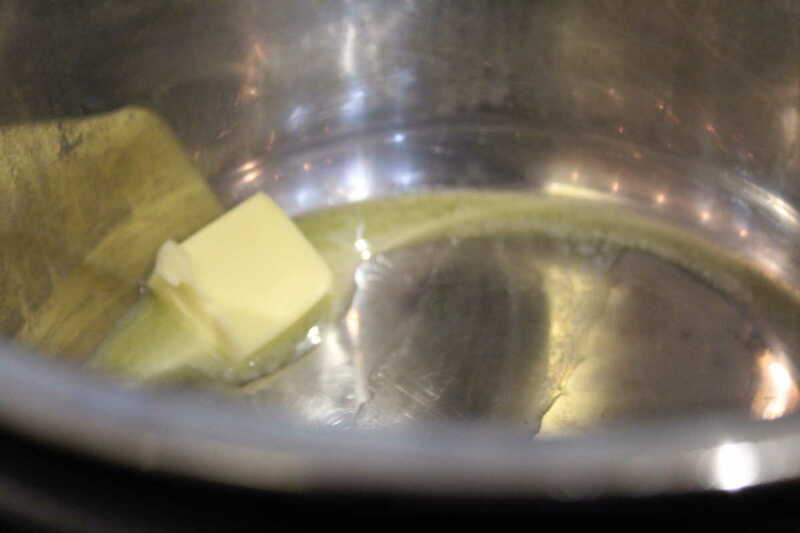 Then turn on the saute' function, add 2 tablespoons of your butter and let the butter melt. As it is melting, add your chicken. Brown both sides, just to get a nice color on the chicken, then remove the chicken and place it on a plate, for later use. 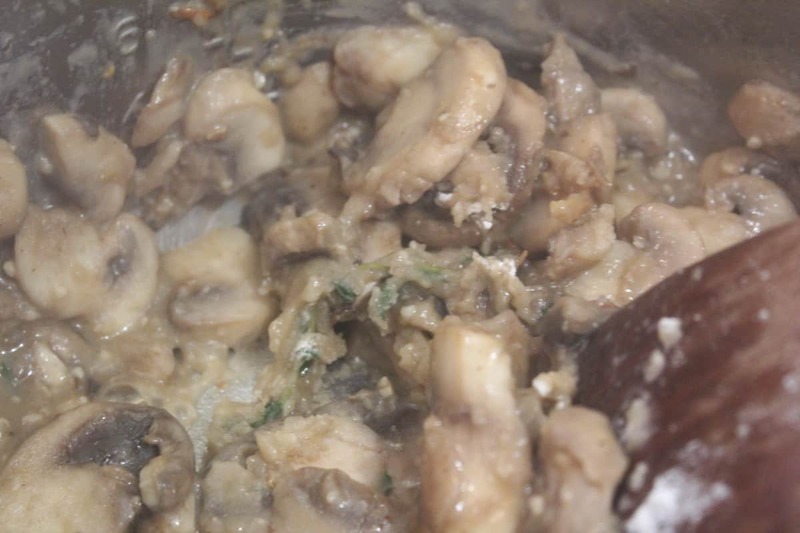 Then add 2 tablespoons of the butter, and the mushrooms, thyme and cook until the mushrooms are browned, about 5 minutes, mix in the garlic. 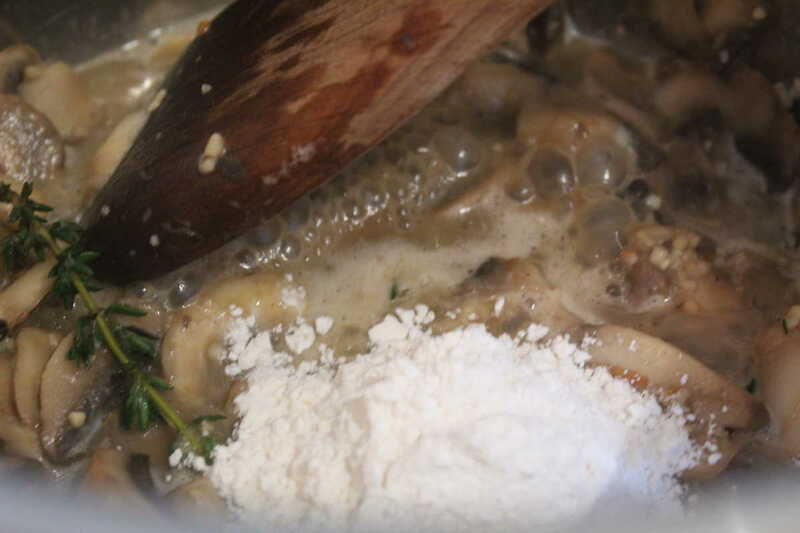 Then mix in the flour, continue to stir until all well blended about 2 minutes more. 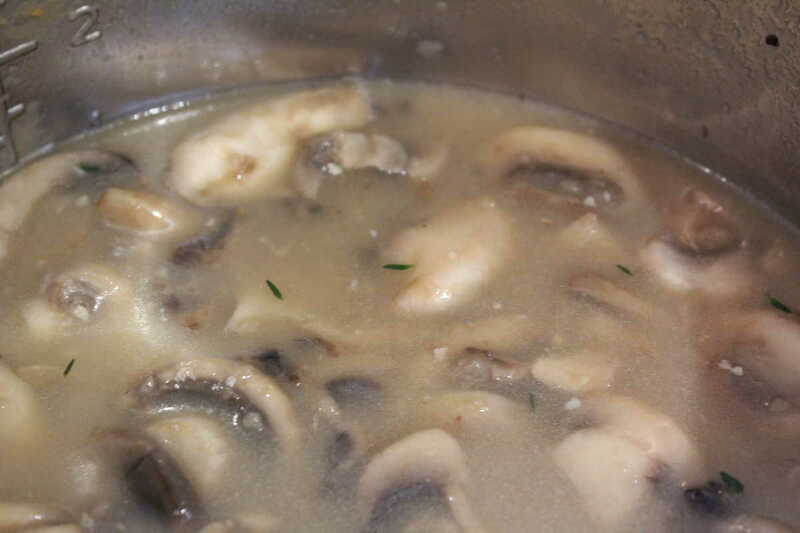 Stir in the Marsala wine and chicken broth/stock, mix well, place the chicken breasts on top of the mushroom mixture. 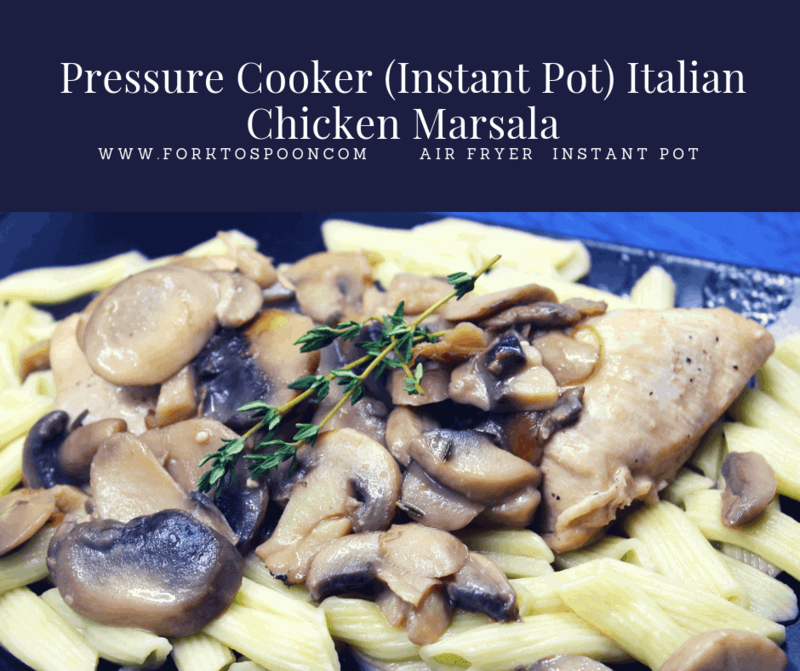 Place your lid on to the pressure cooker (Instant Pot) and set the high pressure setting for 2 minutes, making sure that the vent is sealed. When the time is up, do a quick release. 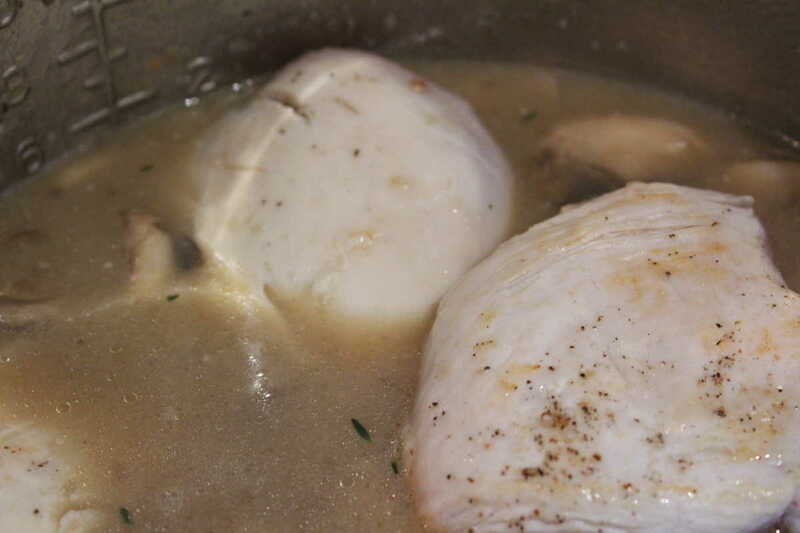 Remove the chicken, and place on a plate, then hit the saute' button again and continue to boil, until the mixture is slightly reduced and thickened.